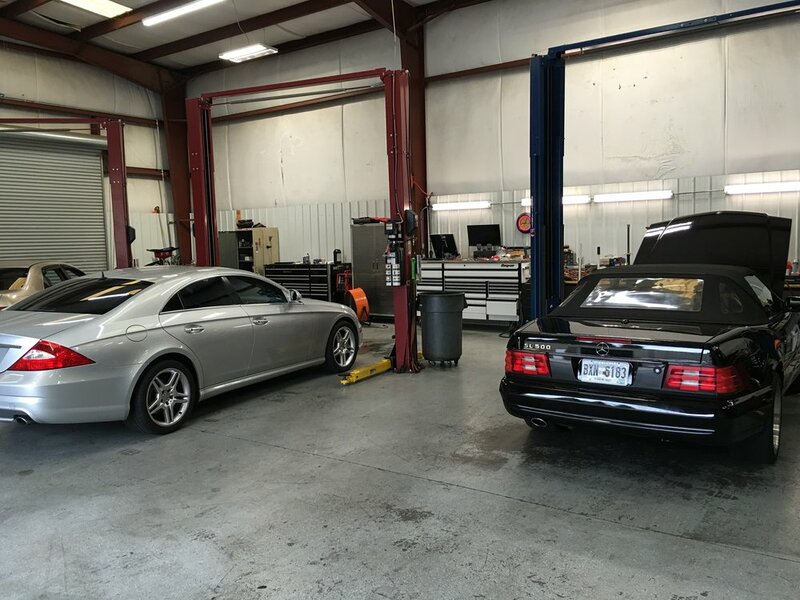 We have been serving the south Atlanta area for over 15 years and offer quality service on all makes and models. We pride ourselves on keeping our customers happy and earning their repeat business. 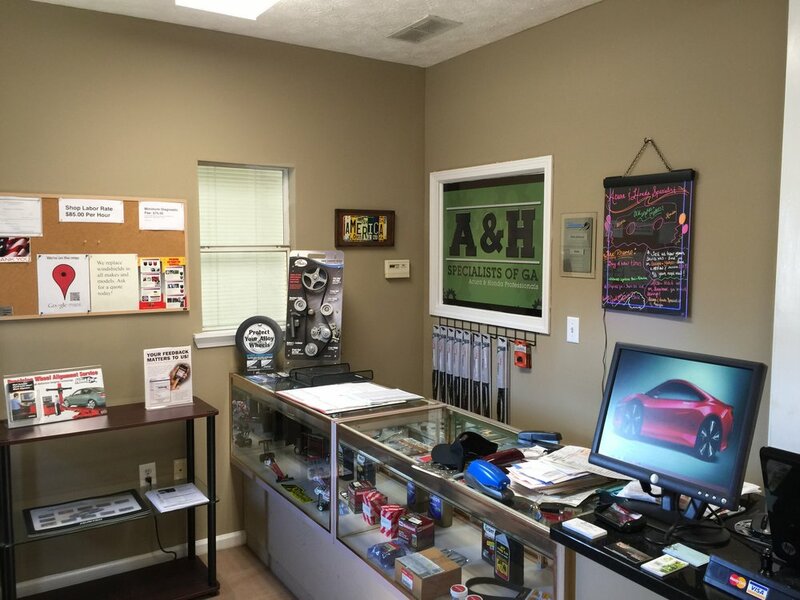 We use Original Equipment Manufacturer (OEM) parts and work with you so that you understand what you need to do to keep your vehicle reliable and safe. We only use Original Equipment Manufacturer (OEM) parts to ensure a perfect fit for your vehicle's make, model and year. Regular oil and filter services are probably the most important part of routine maintenance for any vehicle. Fresh oil along with a new filter ensures that your engine parts stay properly lubricated and running efficiently. Replacing your vehicle's timing belt based on the recommended service intervals is incredibly important. This maintenance prevents major engine failure that can lead to expensive engine repairs. Replacing your vehicle’s transmission fluid at the recommended service intervals provides better lubrication your transmission's internal parts and lowers operating temperatures. Helping your transmission to perform better for years. Your vehicle's steering and suspension components are complex. Wheel alignments, stabilizer bars, power steering, shocks and struts all need to be in top working condition to ensure a smooth and safe ride. Some of today's direct injection fuel systems can get a buildup of water, dirt and carbon in the system components. Over time this can have a negative impact on engine performance and fuel economy. Routine inspection and replacement of the rubber boots that protect your vehicles’ constant velocity (CV) joints can help to extend the life of your CV joints. Replacing your worn CV joints keeps your vehicle’s ride smooth and safe. Over time and with the exposure to normal operating temperatures important fluids begin to breakdown. Periodic fluid replacements keeps your vehicle on the road by preventing internal corrosion and sludge build up. Time, mileage and the operating environment are all factors that affect the service life of parts in the brake system. Our brake inspections and services reduces your risk of brake-related problems down the road. With proper wheel alignment your vehicle drives straight, has even tire wear and efficient fuel economy. Over time poor wheel alignment increases tire wear that contributes to poor handling and unsafe driving conditions. 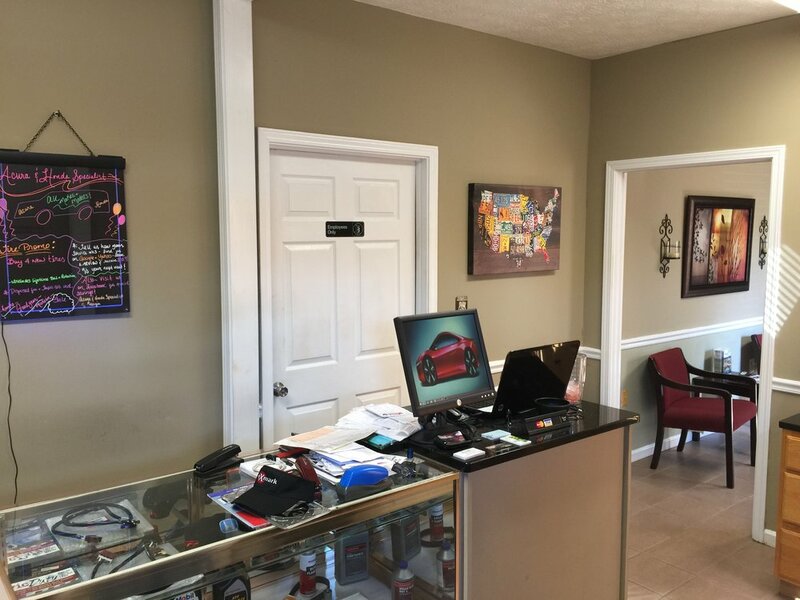 Please stop by the shop and tell us about your vehicle or use the form below to contact us regarding your vehicle's service needs. Please be as detailed as possible. Include your vehicle's year, make and model along with any specific problems or service needs. Tell us about your vehicle's specific problem or service needs.